In celebration of the Air Jordan 3’s 30th anniversary, Jordan Brand recently gave its Flyknit-updated iteration of the classic model an official release date. 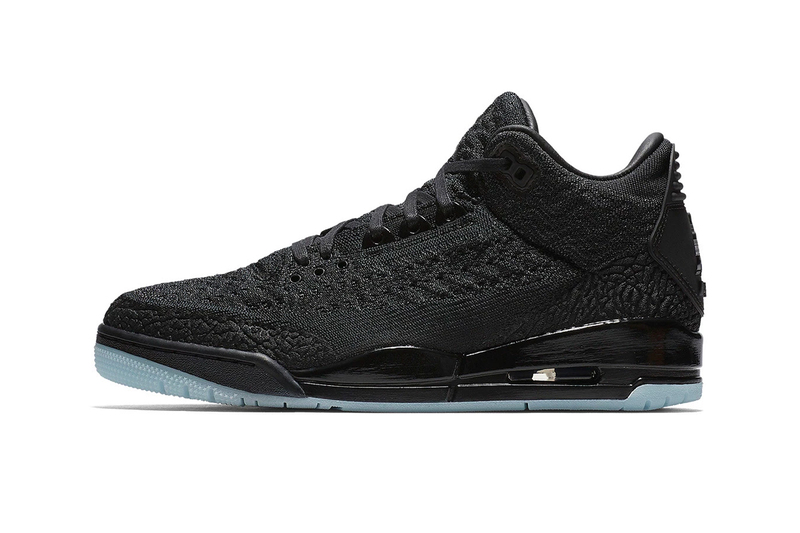 Priced at $200 USD, the Air Jordan 3 Flyknit will be available on Nike SNKRS and select Jordan Brand retailers come August 15. In case you missed it, Will Smith and Jordan Brand are reportedly working on a laceless Air Jordan 5.